Original Photo by Ryan Thompson USDA. Photo has been modified. 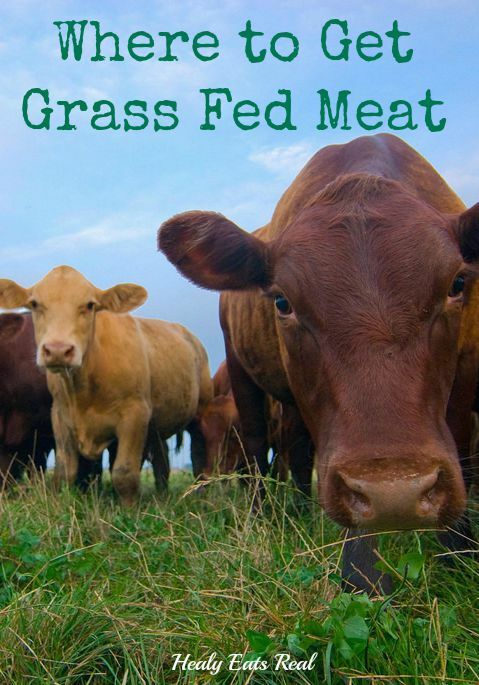 Grass fed and pasture raised meat is much better for you, but where do you buy it? 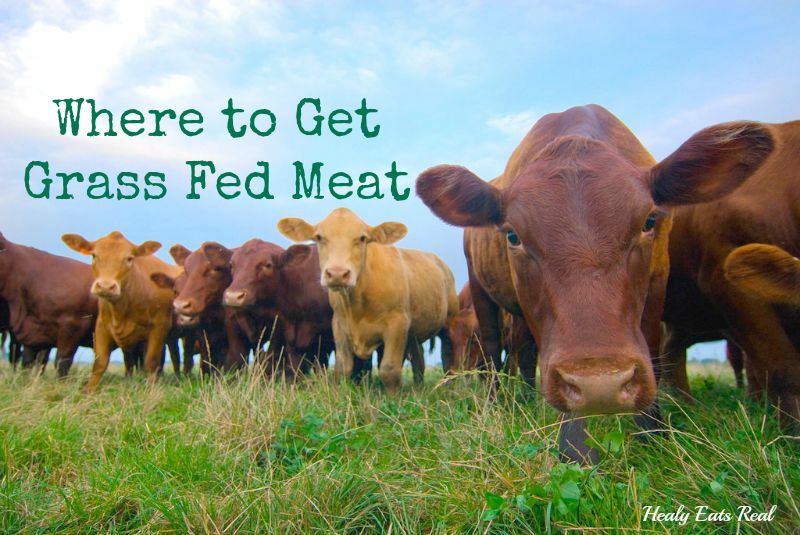 Here’s a quick guide to help you figure out where to get grass fed meat! You may have seen my recent post with my Decoding Meat Labels printable guide where I go over what each label means. Whether it’s grass fed, organic, non-GMO, free-range or pasture raised, the guide goes over what those labels really mean and how it affects the food you are eating. Learning about the the quality of meat you eat is very important not only for the environment and humane animal welfare, but also because the type of meat that you buy affects your health. I was a vegetarian for 11 years. I chose to be a vegetarian because I was against factory farming or CAFOs (concentrated animal feeding operations). When I decided to start eating meat again, I knew that I still didn’t want to support factory farming (you can read about my difficult decision to stop being vegetarian here). Now I only stick to pasture raised and grass fed meats. I know the feeling! 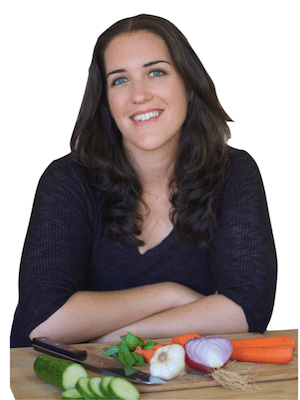 There is so much deception by big companies when it comes to food labelling, so that is precisely why I created the meat label guide, so you can be an informed consumer and know exactly what you’re buying. Below I’ve listed both online and local sources for getting pastured meat. For most of us, getting it local is the best option and the best way to support local farmers, but some folks don’t have local access to good meat, so in that case the online resources may be your best bet! Grassfed beef, pork, lamb, goat, buffalo, pastured chicken, wild seafood. Shipping: Shipping is free in the continental United States. All-Pastured chicken, turkey, bison, beef, lamb, wild fish. Shipping: Shipping varies by order and location. WAPF- Contact your local Weston A. Price Chapter to find local farms, sources for pastured meats or to find other people who may be interested in splitting a quarter cow to save money. Where do you get your pasture raised and grass fed meat? Share where you get your quality meats in the comments. 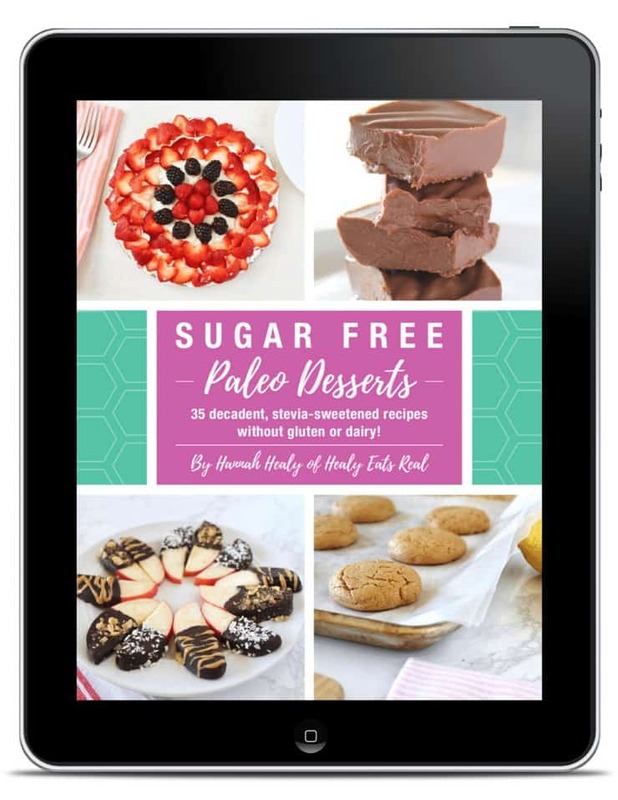 It may help others who are looking for responsible meat sources! Brandon Natural Beef is who I buy from. Michelle Tam turned me on to it…much better prices than the others. I split a quarter cow with a co-worker and there were SO many expensive steaks in there that I actually ended up trader her my half for more roasts and ground beef! Outside of Northern California, there are shipping charges, but the bigger orders or “combo packs” are worth it.